Protective, water-based, anti-graffiti coating for walls. 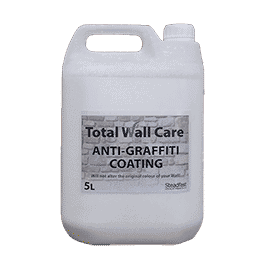 Total Wall Care Anti-Graffiti consists of a selected mixture of organic silicon compounds and microcrystalline waxes in a water solution. Protects stone materials and structures from the spray paint used in graffiti, preventing it from penetrating deeply into the material, so that Graffiti can be easily removed. Part of the Total Wall Care range of cleaners and protectants. Suitable for use on delicate stone materials such as: natural stone, marble, travertine, granite, soft limestone, compact limestone, and sandstone. Suitable to protect brick, concrete, porcelain stoneware, clinker, plaster. After coating, graffiti can be easily removed with a warm water/steam jet washer (max. +80- 90 °C). 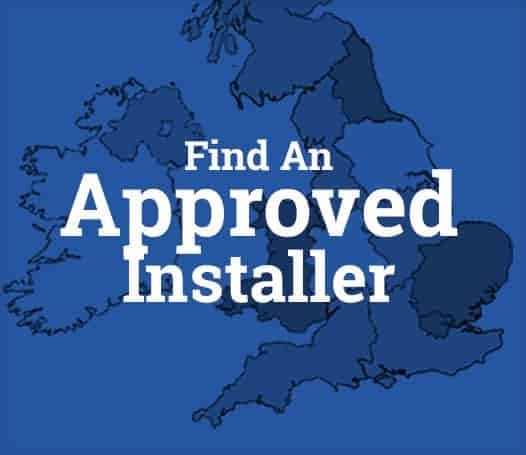 It is solvent free, it doesn’t form films on the surface, it doesn’t alter the original colour of the support, it withstands UV rays, it is breathable, neutral, water-repellent. 0.1 – 0.3 l/m² depending on the porosity and texture of the surface.